Savannah, GA – January 30, 2019 – Comcast Business today announced the completion of an advanced fiber network to Live Oak Public Libraries in Savannah. 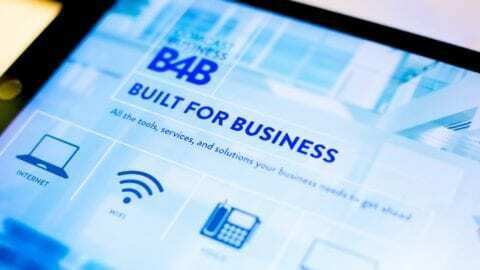 Comcast Business has connected 16 facilities across Chatham, Effingham and Liberty Counties. The internet access is free and open to the public. The partnership provides Live Oak Public Libraries a dedicated fiber network that allows them to transport data at all of their locations with a flexible, scaleable solution. 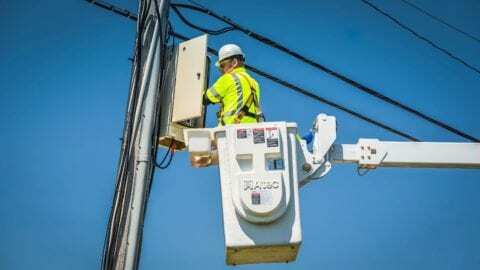 The agreement also prepares the libraries for future growth as Comcast’s fiber network can deliver up to 100 gigabits per second. Since 2012, Comcast has invested nearly $23 million in Savannah’s technology infrastructure, providing the local network to drive the city’s economic development efforts. 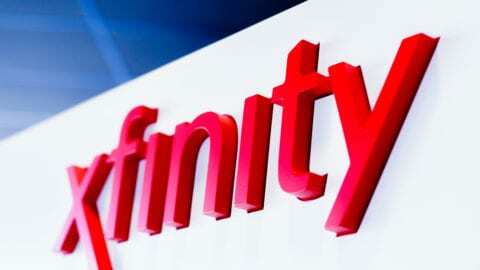 In addition to offer a 1-gigabit Internet solution to residents and businesses, Comcast provides 100-gigabit speeds to the area’s businesses, as well as Xfinity on Campus service to the Savannah College of Art and Design, offering students Comcast’s next-generation video product. Comcast Business serves schools, businesses, hospitals, and other organizations that require large amounts of bandwidth, are looking to link multiple locations, or that plan to connect their offices to a third-party data center.